Quality service and installation you can depend on. We strive to give our clients the best possible experience and service. 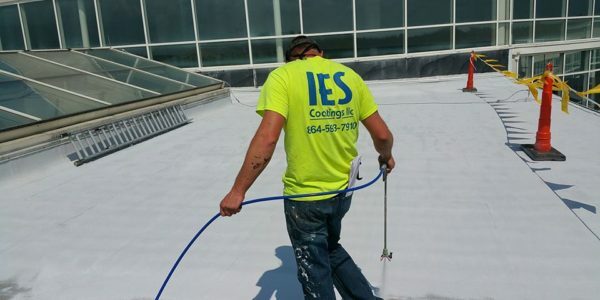 IES Roofing Services puts people first before profits. In fact, it is in our name: Integrity Energy Solutions. We go the extra mile and work with integrity for the home or building owner. From our professional estimators to our in house roof technicians, every aspect of your roof is handled with excellence and integrity. Plus, we have insurance claim experts to make sure you don’t have to pay a dime more than you have to. We will Make Your Roof Great Again. 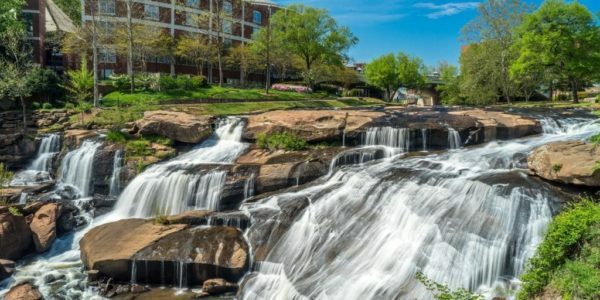 Within the Upstate of South Carolina, we have a wide variety of commercial and industrial buildings. 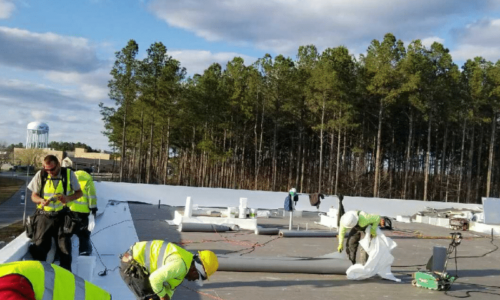 In fact, Greenville, Spartanburg, and Anderson are well known for their manufacturing and industrial roofs. 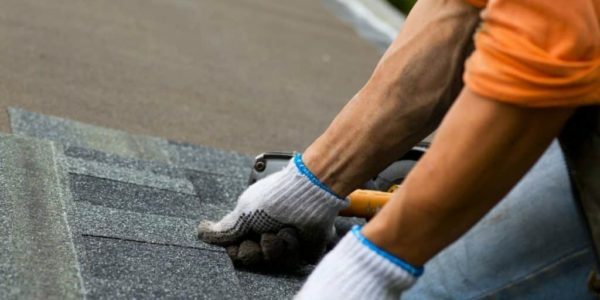 Being based in Greenville, IES Roofing Services has the unique skills of Commercial Roofing. 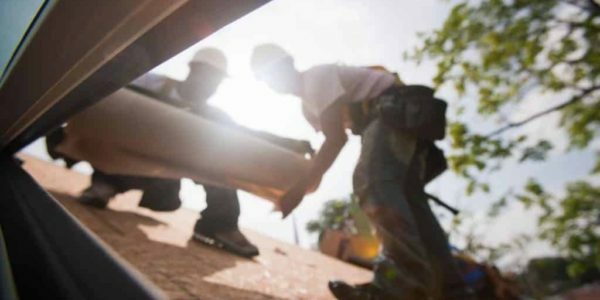 These skills have made us a premier roofing contractor for the Upstate of SC and the Southeast. 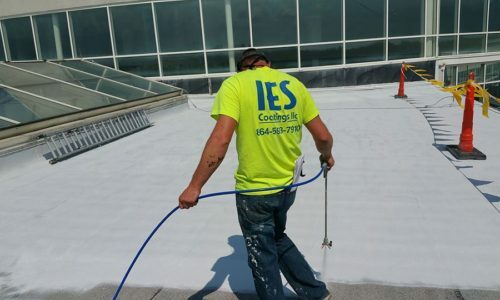 Whether you have a metal roof, TPO, EPDM, or BUR roof, IES has you covered. The upstate is well known for its crazy weather. Hail storms, wind, and rain can cause havoc to your home’s roof. In fact, most people lose out on money they could be receiving for roof repairs because they aren’t insurance experts. However, no one should expect them to be. 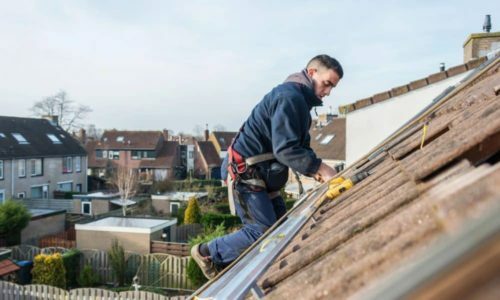 At IES Roofing Services, we have the insurance experts that will walk you through the claim and work with your insurance company to get you the most money for your repairs. Also, we are work with the best shingle companies to give you the best roof. Roof coating systems are changing the way that roofs are maintained. In fact, many flat roofs can be saved by applying a high solid silicone roof coating. According to federal law no more than two roof systems can be applied to a building. However, a building owner can apply a roof coating system to the previous roofing systems. Also, roof coatings are environmentally friendly and even reflect the sun to reduce heating and cooling bills. Did you know that you could save 50-60% on your heating and cooling bills? If your home or office isn’t well insulated, you are losing money. In fact, the average homeowner spends around $1,000 on heating and cooling. Think about what you could be saving if you choose to go with spray foam? 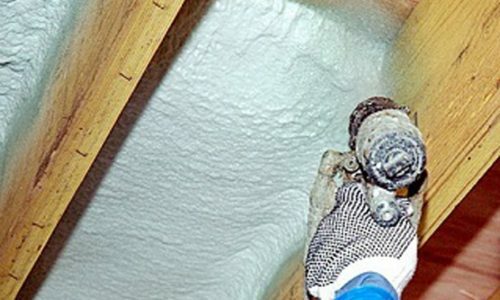 At IES, we provide the highest quality spray foam from Demilec, NCFI, and others. Contact Us Today For a Free Quote on Your Residential or Commercial Roof!